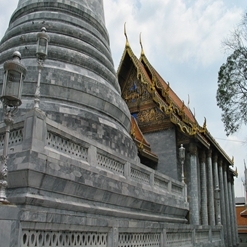 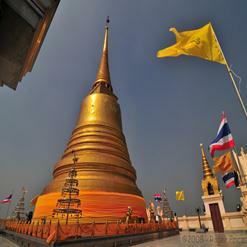 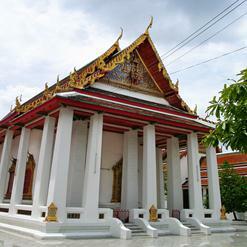 Located in the Phra Nakhon district, Wat Chana Songkhram is a Buddhist temple. 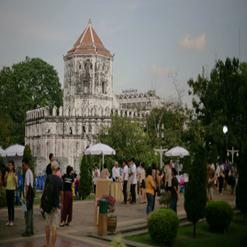 It was built in 18th century during the Ayutthaya period. 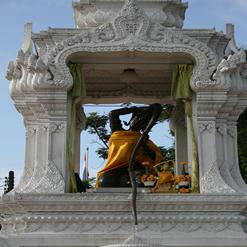 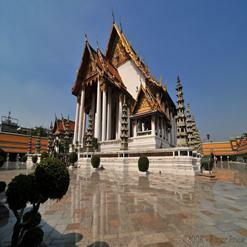 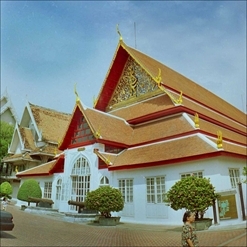 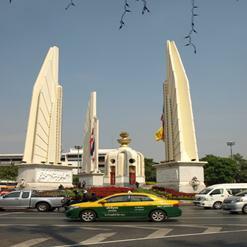 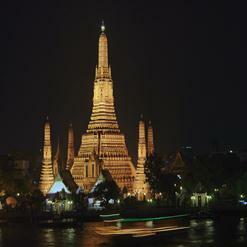 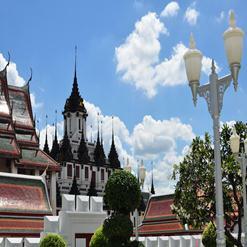 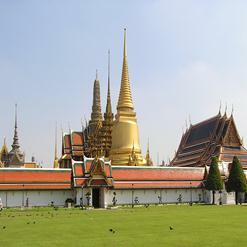 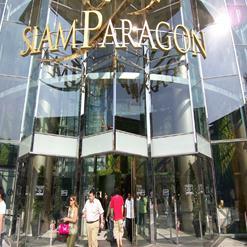 This is one of Bangkok’s precious historical temples and was named after Lord Rama I. 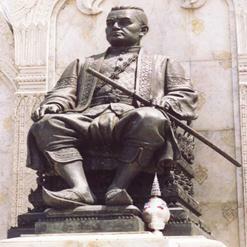 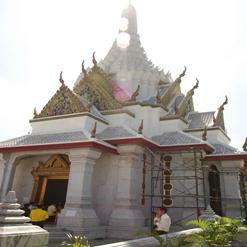 There is an image of Buddha called as “Phra Buddha Norasee Trilokachet Mahethisak Puchaniyachayantakhodom Boromsasada Anaworayan” within the ubosot.